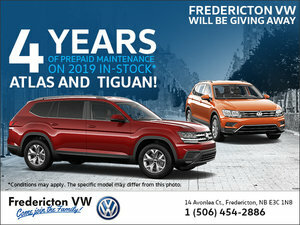 Thank you for checking our Fredericton Volkswagen's Awards Page! 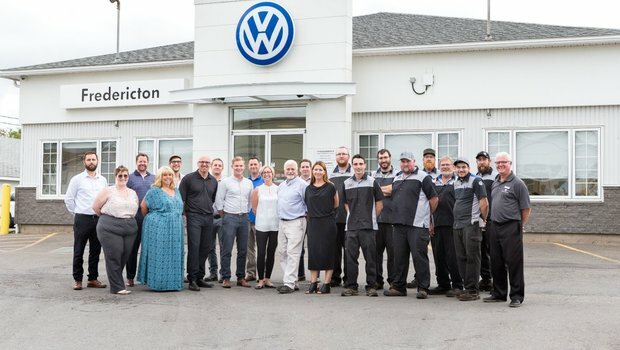 When a dealership offers outstanding sales and service, Volkswagen makes a point of celebrating it. 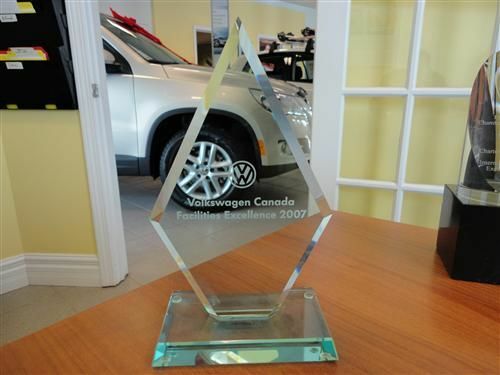 Last year representatives from Volkswagen Canada presented us with the Wolfsburg Crest Club Award trophy for 2009, 2010, 2011, 2012, and 2013. Everyone worked hard to earn this recognition, and our customers are the real winners! 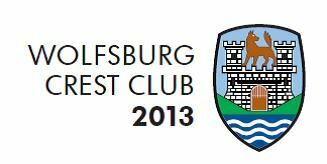 VW will be treating us to a great evening dinner at the Delta. We thank the guys from VWC who picked up the tab. 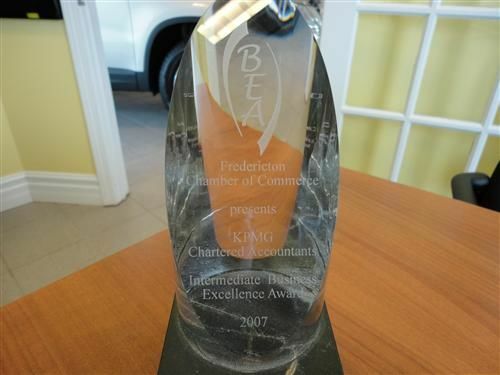 Fredericton Volkswagen has earned this award now for four consecutive years. Troy Burke Finance and Insurance manager awarded the Elite performance award for transforming the sales approach in automotive finance. Alfred Kenny new and used car sales consultant VW sales guild for highest CES customer experience as well as sale master for completing all VW sales training courses. 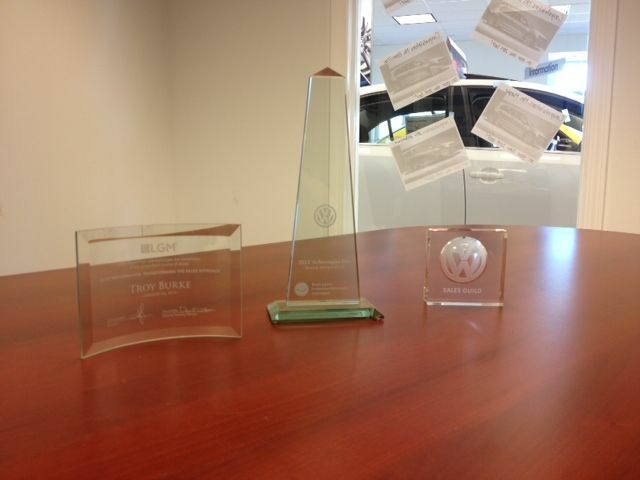 Mark Embleton was awarded Gold for Volkswagen service advisor guild for top customer service. 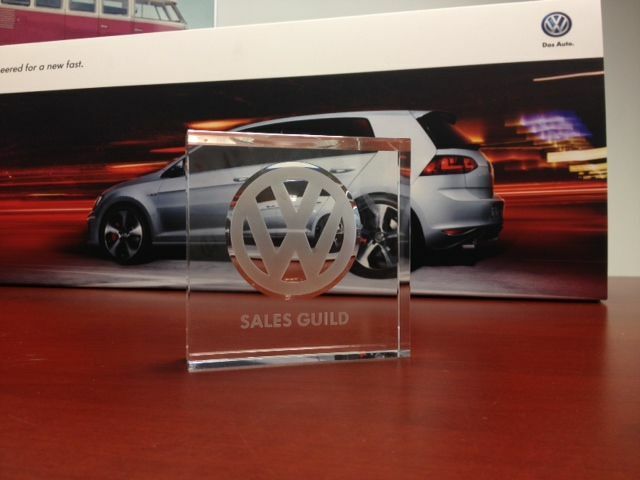 Sebastien Lanteigne was awarded Silver for Volkswagen service advisor guild for top customer service.